It Bangla tips and tricks How to disable Microsoft windows error reporting? 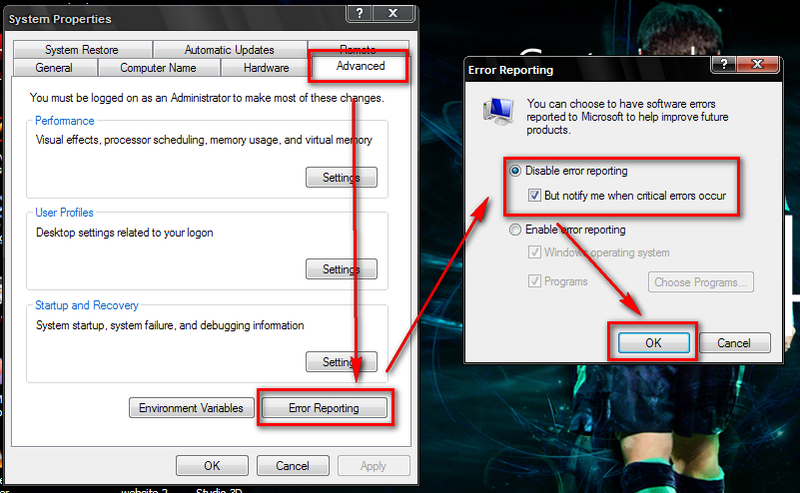 How to disable or turn off Microsoft windows error reporting? 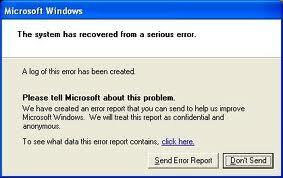 Sometimes we see Microsoft windows error reporting in our system. It is very irritating to us. We can stop this permanently with this very useful tip. When some illegal operation is held in our system that time we get the error reporting message.